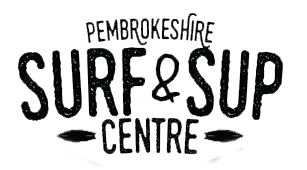 Welcome to Pembrokeshire Surf & Sup Centre. 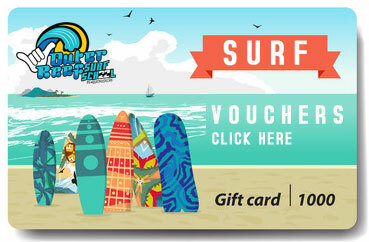 Our surf clothing and equipment shop has every aspect of beach life covered. The selection of leading brands, hardware designs and apparel make this choice of items unbeatable. There’s not much we don’t know about surfing and our deep rooted passion is showcased by providing you with only the best products that the surf industry has to offer. We offer a complete service for surfers from novice to advanced here at Surf Centre Wales. We have a comprehensive selection of new and used equipment for sale, instruction, on site board hire, demonstration equipment and board repairs. All of our staff are watersports enthusiasts, Our surf clothing and equipment shop has every aspect of beach life covered. The selection of leading brands, hardware designs and apparel make this choice of items unbeatable. 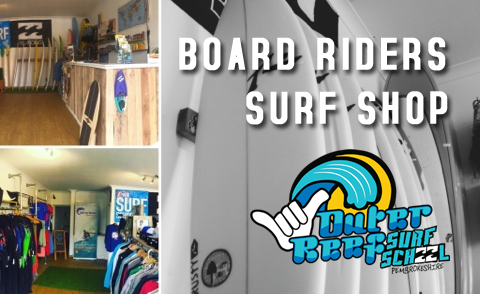 There’s not much we don’t know about surfing and our deep rooted passion is showcased by providing you with only the best products that the surf industry has to offer right here in Pembrokeshire Wales.